Counting down the days to warmer months can feel like a rat-race. An estimated one in every 30 Americans suffers from some varying degree of Seasonal Affective Disorder, affecting females at a much higher rate than men. The disorder’s prevalence has been observed in families meaning it may have genetic origin and is more common in individuals with preexisting depressive disorders. As we plod across the halfway point of winter, we can start to see the light at the end of the igloo. Vitamin D, exercise, and Natur-Tyme events can help you get through! Vitamin D supplementation in the winter is imperative, especially if your mood and energy takes the brunt. If exercise could be capsulated and only taken three to four times a week, it would fly off the shelves and improve the lives of anyone who took it. Unfortunately, we as humans, have evolved from primitive nomads into multi-tasking, technologically-dependant cyborgs, whom have over-looked the importance of physical movement. As Hippocrates once said, “Let food be thy medicine and medicine be thy food.” Natur-Tyme is revamping this ancient philosophy into a practical lifestyle in a bi-weekly lecture series in Natur-tyme’s community room, titled “90 Days to the Best You.” This year’s program has received such a positive response that all availability has been filled, but I strongly encourage those interested in a healthier lifestyle to stay informed of all of our health-inspiring events by following the newsletter and signing up for upcoming programs and community room events. 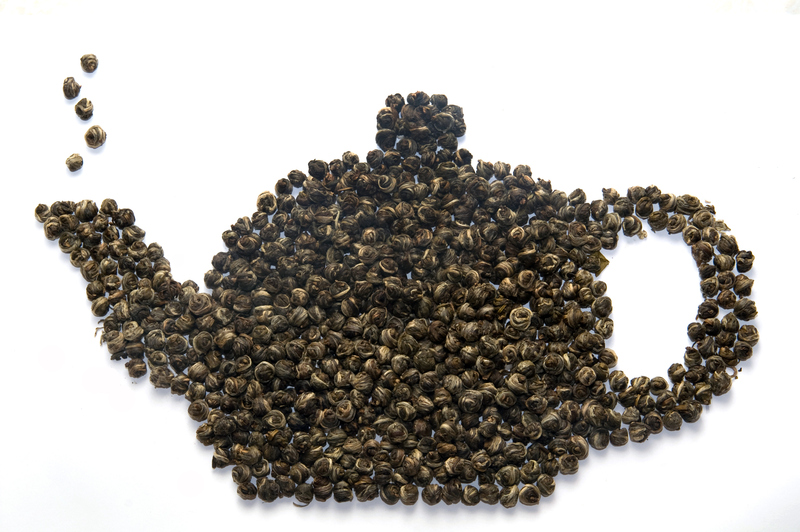 Start Prepping for Spring with Tea. Now I AM a huge fan of snow and winter but even the sturdiest snowman amongst us must be feeling the itch for a warm sunny day to thaw us out after the winter we’ve had this time around. With warmer weather comes an opportunity to fling open the windows and brush out the dust and decay that builds up during winter. Traditionally, our forbears knew how to use foods and herbs to “thin the blood” as my great grandmother used to say, and clear the body of toxins that can build up over the long period of cold and dark. Tea has been used for thousands of years as a gentle force for healing and to this day is still a powerful ally to cleanse and detoxify. Traditional spring detoxifying herbs include milk thistle, burdock, dandelion, red clover, yellow dock, parsley, corn silk, and sarsaparilla. Lucky for us, the Natur-Tyme tea aisle includes several tea blends that contain some of the above mentioned herbs. Look for DeTox Tea, Berry DeTox, Peach DeTox, and Skin DeTox teas from Traditional Medicinals, Cleanse & Detox tea from Gaia Herbs, and Simply Detox by Choice Organic Teas to welcome spring from within! As winter kicks into full gear, we should consider if our ‘winterizing’ efforts are pet-friendly. Here are some considerations for the safety of your fur-babies. After shoveling, the majority of people will sprinkle salt along the walk to keep the snow from piling up quickly. 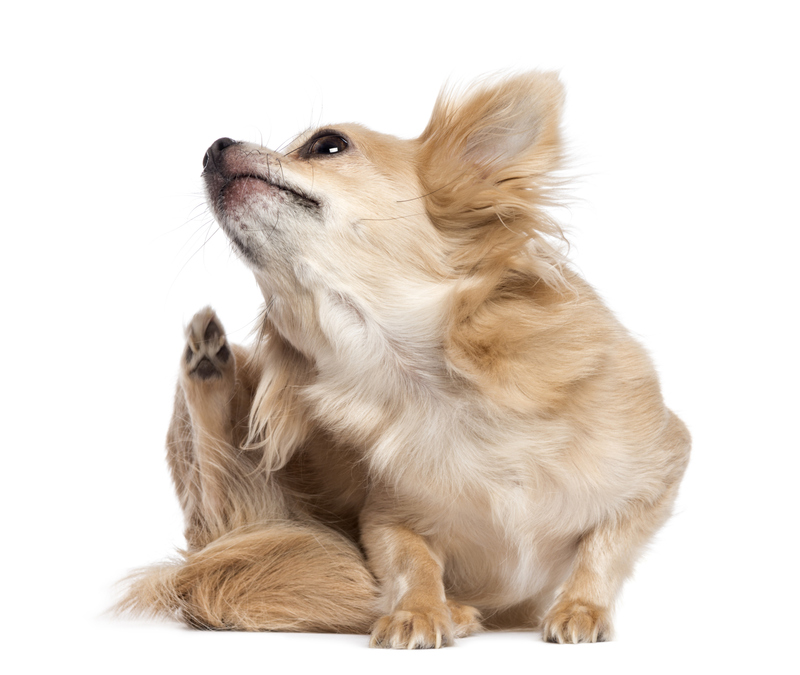 An easy way to prevent ‘salt burns’ on your dog’s paws is to keep a small bucket or deep pan of clean water near your doorway to rinse the animals feet when you come in from your walks. Be sure to rinse the paws thoroughly, and dry them with a towel. If your dog’s paws are already irritated, consider adding one cup of warm chamomile tea per gallon of water, and rinse as suggested above. Change the water daily. As it gets cold outside, pests and rodents (mice, squirrels, etc.) tend to migrate into our houses. In an effort to keep pests under control we may be tempted to put out toxic bait and traps. This is very dangerous because animals have been known to play with and/or chew on traps—dangerous for obvious reasons—but consider indirect contact as well. Also, keep an eye out when on walks for spots where anti-freeze has dripped. According to Washington State University of Veterinary Medicine, “Very small amounts of antifreeze can be fatal. If a cat walks through a puddle of antifreeze and then licks its paws, it can ingest enough antifreeze to cause death. About five tablespoons can kill a medium sized dog.”—See paw rinse above. If you suspect your animal has ingested poison, or a pest that has been poisoned go to your vet immediately. Fall foliage is fading and snow storms are nearing. According to the laws of nature, winter months are a time to hibernate. Well, I say hiber-not, young lad! Kick winter in the teeth this year by utilizing Mother Nature’s deceiving gift. Get outside and build a snowman, hit the bunny hills for some skiing, or treat your significant other to a romantic evening of ice skating. Motivate your winter endeavors with supplemental vitamin D. Nearly every cell in the body has a receptor for vitamin D, including brain cells; and vitamin D plays a role in serotonin and dopamine production. These feel-good chemicals are sure to raise you out of your seasonal slump. Maintenance dosing for vitamin D is around 2,000 IU per day depending on each individual, but those who experience Seasonal Affective Disorder (SAD) may need a higher doseage. Maximize your mood and immune system this long season with vitamin D and some form of physical activity. Snow-blowing doesn’t count! Joining a gym is a great way to avoid seasonal claustrophobia. Not only is exercise essential for the release of those feel-good chemicals that increase mood, but gyms are usually brightly lit. If you don’t have a light therapy lamp on hand, hit the gym and kill two birds with one stone. Enjoy your winter! In our last blog entry, Gretchen introduced tips to help keep your skin healthy through the winter. Here are some additional tips to regain that moisture-rich, pre-winter, beautiful skin you miss! 1.) Exfoliate, exfoliate, exfoliate! Both face and body can benefit from good exfoliation on a regular basis. Seek out a fine granule scrub, like one containing jojoba beads. Avoid apricot PHs or walnut shells. We want to buff off the dead skin cells, not scratch or stress the skin. You can make your own body exfoliant by mixing equal parts almond oil and turbinado sugar. Just be sure to clean your tub soon after, you don’t want to slip the next time you get in. 2.) Add a hydrating serum to your facial skincare routine. Seek out one containing Hyaluronic Acid which can hold 10,000 times its weight in water, thereby trapping water moisture in the skin. 3.) You want to hydrate as soon as you step out of the shower, and be sure to pat dry, don’t rub. Moisturizing while still damp gives the moisturizer vehicle ability, simply meaning, it can be carried into the skin on water molecules being pulled in while the skin contracts as it dries. 4.) Lastly, don’t forget about the hands, lips, and feet. Lips need to stay hydrated during the winter. It’s so easy to continuously lick our lips to hydrate them, but we’re actually doing more harm. Seek out a lip balm with shea or clove to stimulate blood flow under the lip, retaining moisture. Hands show hydration the worst during cold months and just gloves and dry air can lead to splitting & cracking. Keep a spare pair of gloves handy so you aren’t in wet gloves for too long and always remember to hydrate with a thick hand cream before putting gloves on. We can’t forget about out feet; sure, they’re stowed away in winter boots, but hot and cold temperatures swings can have our tootsies all stressed out. Exfoliate in the shower with a pumice stone and deeply moisturize afterwards. For a deep penetration of moisture, apply a thick layer of moisturizer before bedtime, slip on some cozy socks, and then slide under the covers.